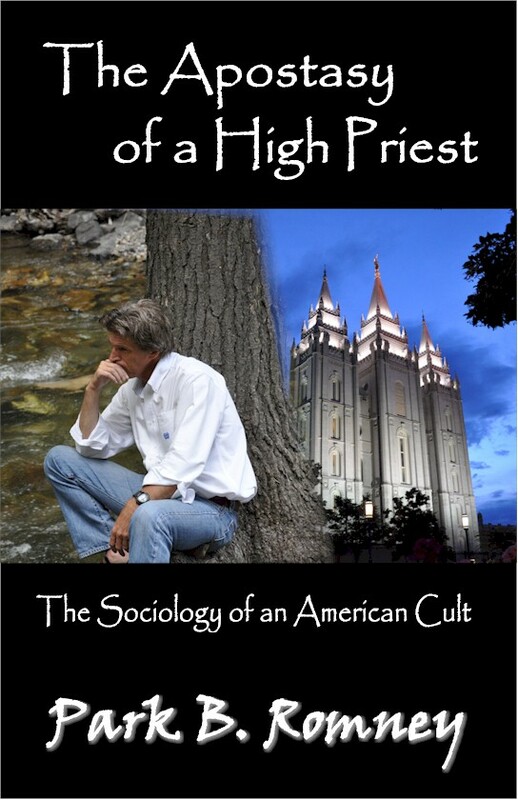 A book by a distant cousin of Mitt Romney about being a high priest in the Mormon church and leaving the church in his middle age. I have not yet read the book, but there is a good review by Kay Burningham. Make sure you check out Kay’s interpretation of Mitt Romney’s constantly changing positions – very much a Mormon protocol: Bend the reality to fit what’s useful at the moment to meet your own selfish objectives.